The Carisa Squa Stainless Steel Radiator is a beautifully designed radiator, with the pattern of squares going down the front of it. It really makes people wonder if it is actually a radiator. The Carisa Squa would make any room in the house look modern but also make the visitors look on in awe! 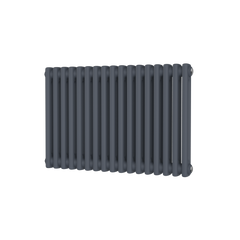 The Squa is only available in Stainless Steel making it easy to know if this is the radiator for you. 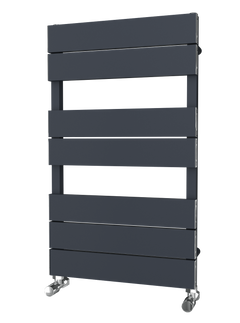 The Carisa Nixie Bath Aluminium Towel Radiator really is a unique design. What a brilliant looking and certainly would give a room the WOW factor! The Carisa Nixie Bath would be fantastic in any bathrooms. 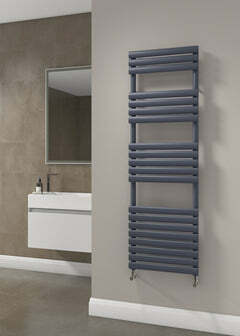 The Carisa Trio Stainless Steel Radiator really is a 'unique' design. It resembles pipes on a floor standing base. The Carisa Trio would be fantastic in any room, especially hallways, lounges, and bedrooms. 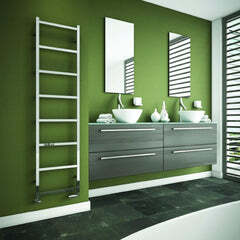 The Radiator Company Ceres Radiator is a beautiful stainless steel radiator. It has striking flat bars running vertically. The RDC Ceres is an amazing design and would look great in any room. The SBH Midi is a real quality rail and would look stunning in any bathroom.